London is an awesome city. I already presented you 5 interesting facts about the Tower Bridge in London, UK you probably didn’t know and London seen from the airplane. Plus, there are 25 Free Things to do in London that you shouldn’t miss on your visit here. 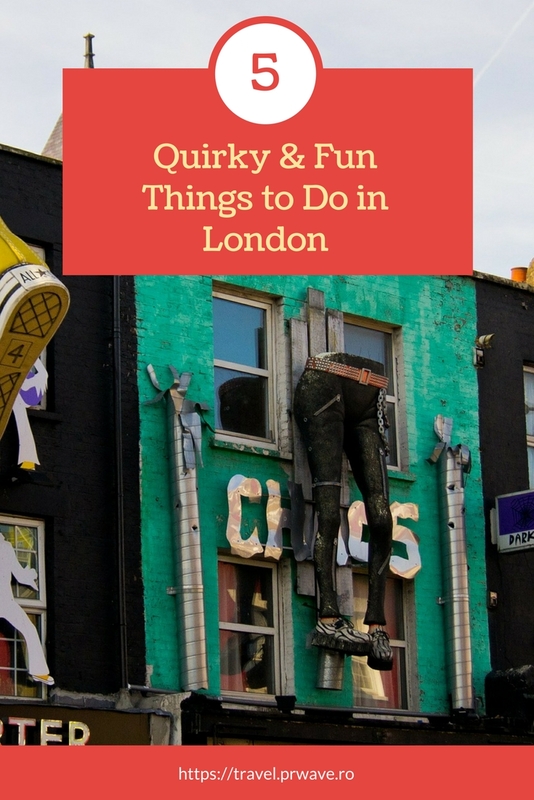 Today, I’m inviting you to discover 5 Quirky and Fun Things to Do in London as presented by Sarah from Not Another Travel Blog and included in the Curiosities series on this blog. Chances are that if you’re planning a trip to London and it’s not your first time in the city, you’ll have ticked off a lot of the main highlights. You’ve probably checked out Trafalgar Square and the National Gallery, seen Buckingham Palace and the Houses of Parliament, marvelled at Big Ben and perhaps even been on the London Eye. All of these are brilliant things to do on any London visit, but we wanted to share some of the more quirky and unusual things you can do in the big smoke. London is a vast and diverse city so whatever your interests there’s sure to be something off the beaten track that you’ll enjoy discovering. Here are our five favourites. There are a couple of unusual walking tours that we would highly recommend if you’re looking for something different. 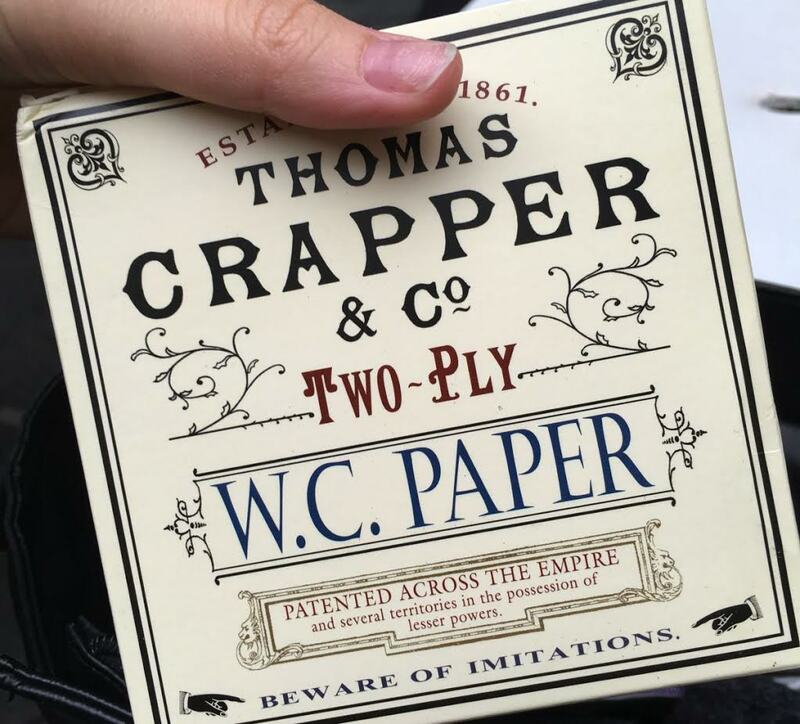 For starters, why not try the London Loo Tour? Yes that’s right, you can actually take a guided walking tour of the most famous toilets in London. This is a brilliant way to discover the city from a whole new perspective and the tour guides are experts in the history of London. You’ll see famous lavatories like the one which ascends out of the pavement as night falls and one frequented by Oscar Wilde in Victorian times. Another brilliant walking tour is a Jack the Ripper tour, where you can discover East London by night. This will tell you all about Jack the Ripper and the terrible crimes he committed, as well as giving a fascinating insight into this part of the city. The revival of secret ‘speakeasy’ style bars has happened across the US and Europe but nowhere does this better than London. There are a lot of brilliantly styled bars to choose from – we love Callooh Callay and The Mayor of Scaredy Cat Town for great cocktails and a unique atmosphere. Started to support charities for the blind and to share the experience of what it’s like to be visually impaired, this is a restaurant with a difference. At Dans le Noir you’ll be asked to select a menu and to detail any food you can’t eat before you’re taken into a restaurant that is quite literally pitch black. Completely in the dark you’ll need to navigate a delicious meal with no vision whatsoever. We can’t promise it’ll be an entirely comfortable experience but it’s incredibly interesting and well worth trying at least once. Yup, in the middle of Hackney you’ll find Hackney city farm. A small farm with all the cute animals you’d expect to find, it’s definitely a shock to discover this in the midst of the London. Animal lovers can enjoy a delicious brunch at the onsite cafe whilst feeling like they’re a million miles away from the city. 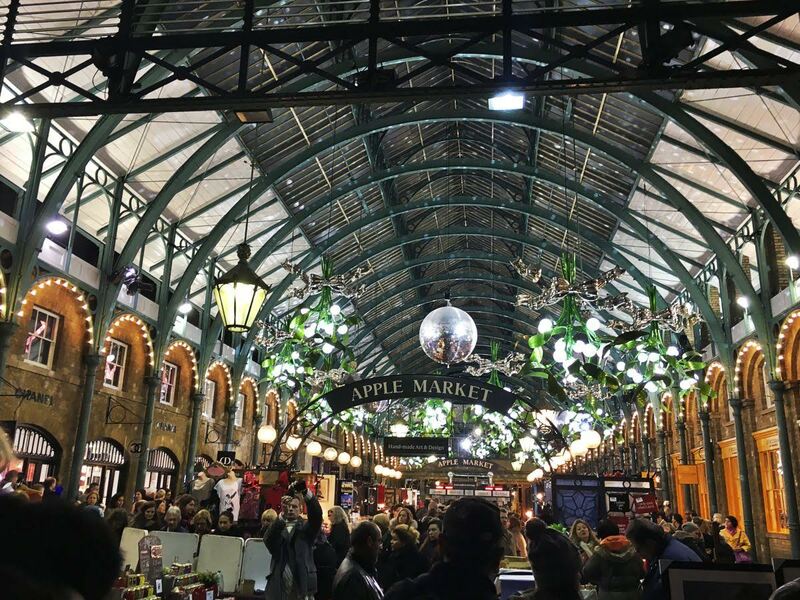 London has plenty of markets to explore and this is one of the most fun ways to discover different parts of the city. 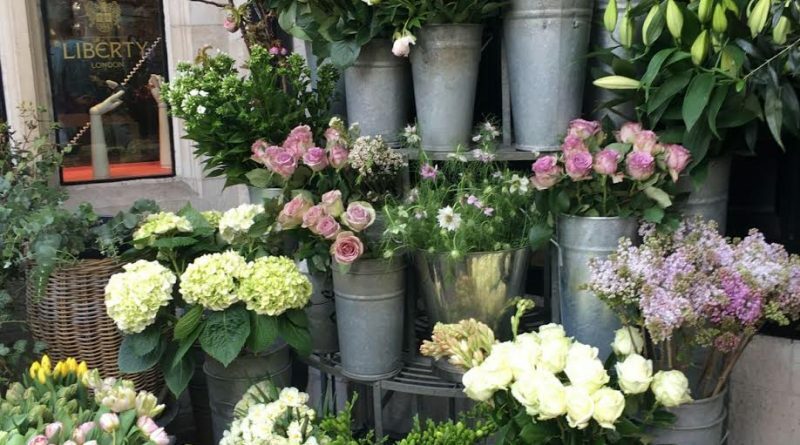 From Borough Market with it’s delicious food and drink to Portobello Road Market with antiques and vintage clothing there’s a market to suit everyone. 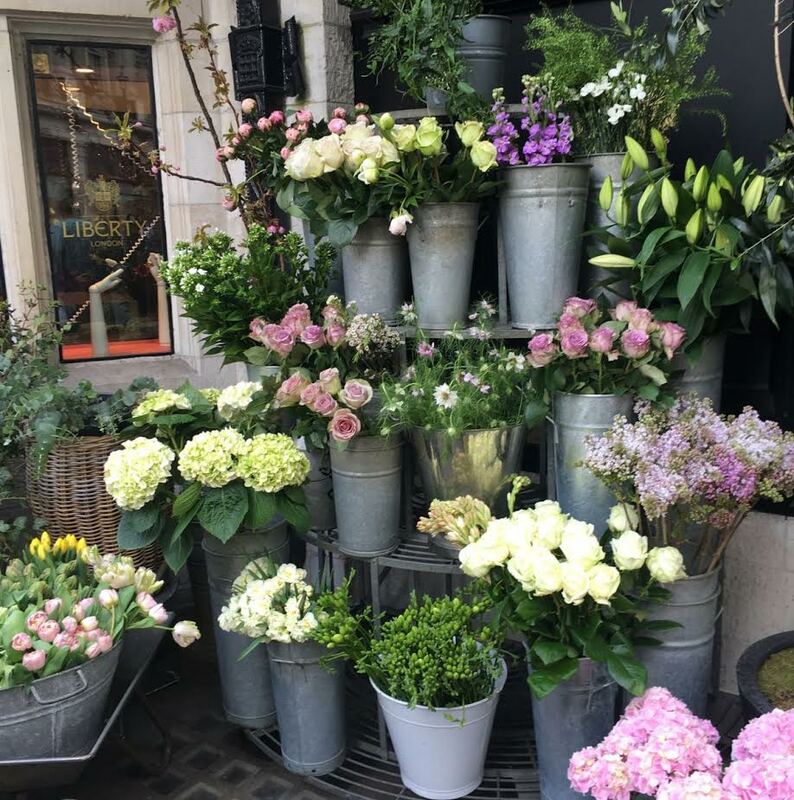 For something a bit more alternative visit the famous Camden Market and enjoy a drink at Camden lock, whilst for the most instagrammable market spot in the city try the Colombia Road Flower Market. Best of all, most of these fun and quirky things to do on your trip to London are either free or cheap, so you can even enjoy them if you’re travelling on a budget. They’re also accessible from the city centre by bus, tube or taxi so it’s easy to reach them whatever your preferred mode of transport. Sarah is currently travelling the world with her partner, Rob. 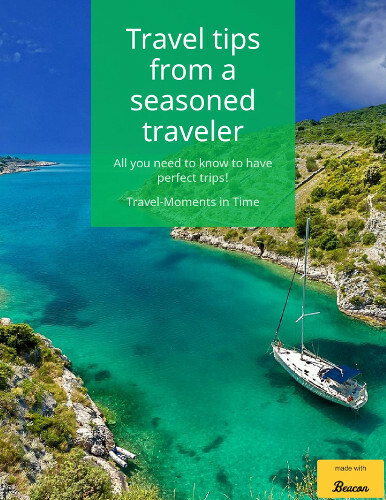 Together they’ve been to 40+ countries and write about their adventures over on their blog – Not Another Travel Blog – where you can find everything from itineraries and tips to reviews and recommendations. Follow them on Pinterest, instagram, and Twitter as well. Those all sound like fun things to do! My sister was just in London and absolutely LOVED it. I love this! I’ve been to London a couple of times, and I’ve done the classic touristy things. I’ve been looking for some interesting things to do on our next trip. Thanks for sharing these ideas. I always love to see the more unique spots a city has to offer whenever I travel. I’m bookmarking this. These all sound like great options. Visiting London has been at the top of my list for a while. When I finally get the chance to go I will make sure to check out a secret speakeasy. They have such fun and interesting options haha. 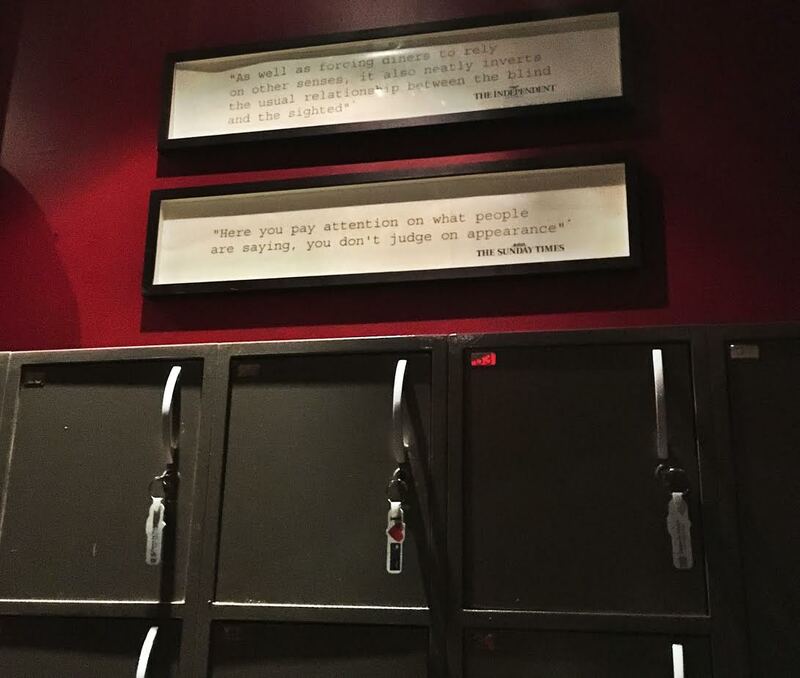 A tour of toilets and eating in the dark?! I love it! It sounds like there are a lot of unique things to do in London. Hackney City Farm and the London Markets would definitely be on my must visit list. 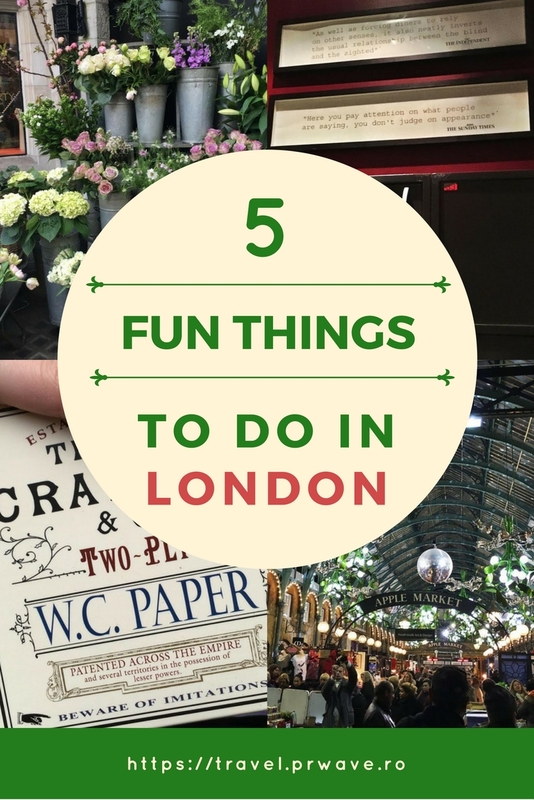 I had no idea there was so much fun and quirky things to do in London. Now I want to go there, such neat things to check out in London. I know it sounds like a lovely place but who knew there were such neat things beyond what everyone else discusses to see there! Thanks. I’ve been to London a couple of times and it’s always been fun. These are some great things I’d love to try next time I’m in town. So many fun and unusual places to see in London! I would love to see the secret speakeasy! I love little Speakeasys. I will pin this for the futuee. Dining in the dark would be a good experience. It would make us aware of the challenges a blind person faces every day. I will try this the next time we are in London. I love this post and the photos. We are dying to get to London! not understanding anything entirely, however this paragraph provides fastidious understanding yet. to be shared across the net. Disgrace on the seek engines for not positioning this post upper! article author for your weblog. You have some really good posts and I believe I would be a good asset. Just observed your site a couple weeks ago and i appear to have been reading this task daily. One has a wide range of information what follows and that i seek out your thing for this webpage just too. Support the favorable labor! I will check out during my next trip. I was more than happy to search out this net-site.I needed to thanks to your time for this glorious read!! I undoubtedly enjoying every little little bit of it and I have you bookmarked to check out new stuff you weblog post. Can I just say what a reduction to seek out someone who truly is aware of what theyre speaking about on the internet. You positively know the right way to carry a difficulty to light and make it important. More folks must read this and perceive this aspect of the story. I cant consider youre not more popular because you undoubtedly have the gift. I’d must examine with you here. Which isn’t something I normally do! I enjoy studying a post that will make individuals think. Additionally, thanks for permitting me to comment! I enjoy you because of your whole labor on this site. Gloria enjoys doing internet research and it’s really simple to grasp why. All of us hear all concerning the powerful form you convey great secrets through the web blog and in addition strongly encourage participation from some other people on the content and my daughter is actually understanding a great deal. Have fun with the rest of the new year. You are performing a really great job. Spot on with this write-up, I actually think this web site wants far more consideration. I’ll in all probability be again to read rather more, thanks for that info. After examine a couple of of the weblog posts in your website now, and I really like your method of blogging. I bookmarked it to my bookmark web site listing and will probably be checking back soon. Pls check out my site as properly and let me know what you think. The following time I learn a weblog, I hope that it doesnt disappoint me as much as this one. I mean, I know it was my choice to learn, however I truly thought youd have one thing attention-grabbing to say. All I hear is a bunch of whining about something that you could possibly fix should you werent too busy in search of attention. The following time I read a weblog, I hope that it doesnt disappoint me as much as this one. I mean, I do know it was my option to learn, but I really thought youd have something fascinating to say. All I hear is a bunch of whining about something that you might fix in case you werent too busy on the lookout for attention.